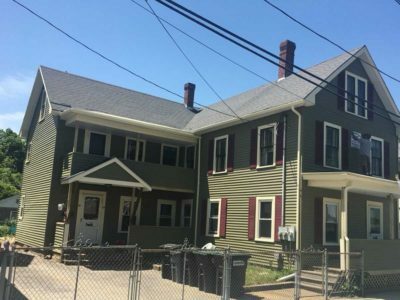 Guaranteed Building Maintenance Co. is a versatile team with nearly 30 years of experience in the field. We take pride in our craftsmanship and attention to detail, and we utilize our years of experience and the top name-brand materials available to secure and transform homes. We also work with our clients to find exactly what they need and what best suits their homes. 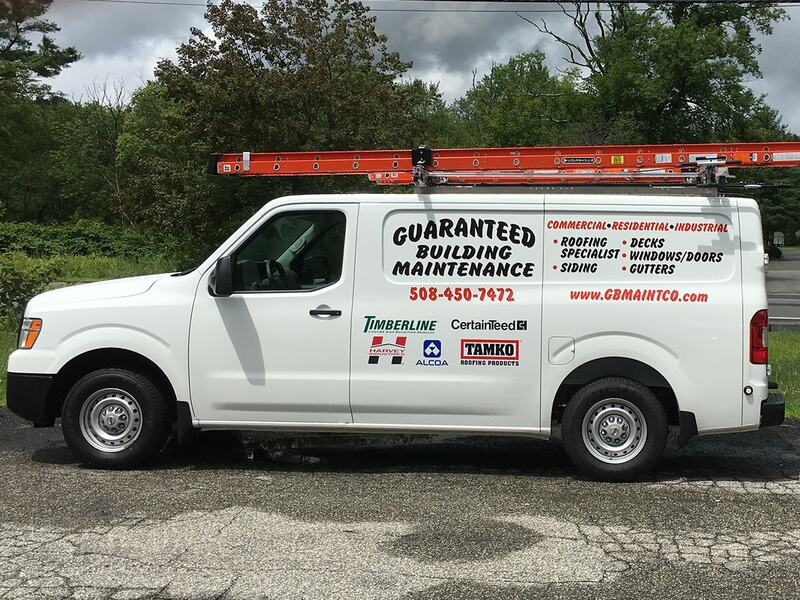 Contact Guaranteed Building Maintenance Co. today for an estimate! Don’t wait until you need a complete tear-down. Fill out our form to get in touch today! 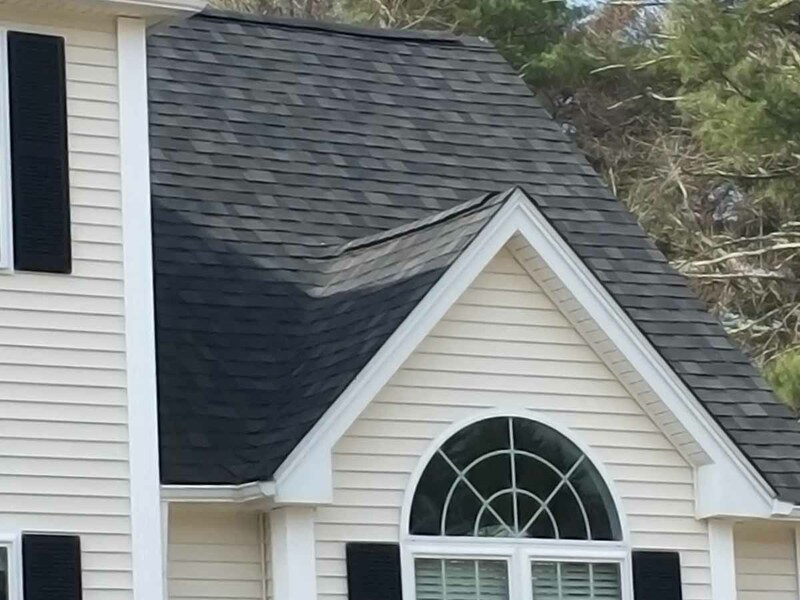 We offer extensive residential and commercial roof maintenance, installation, repair, and replacement. 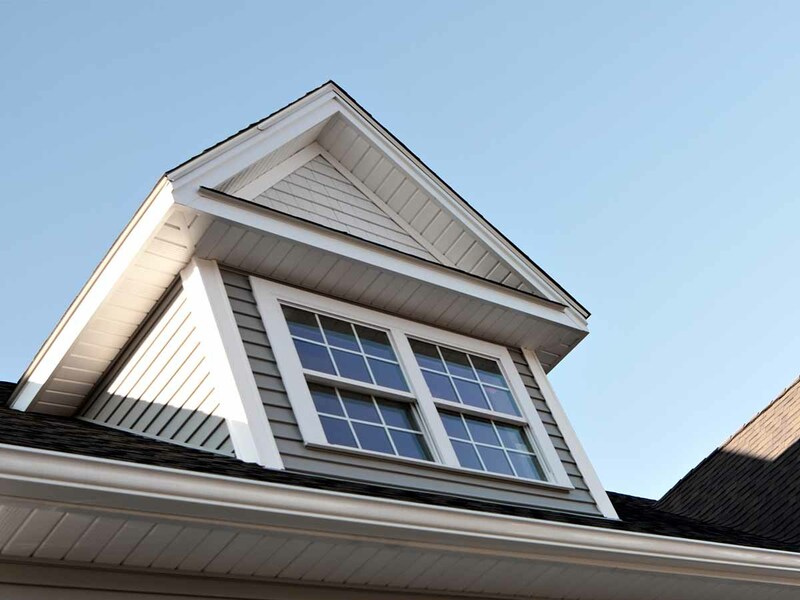 We use the highest quality materials to install brand new vinyl, cedar clapboards, cement shingles or aluminum siding. 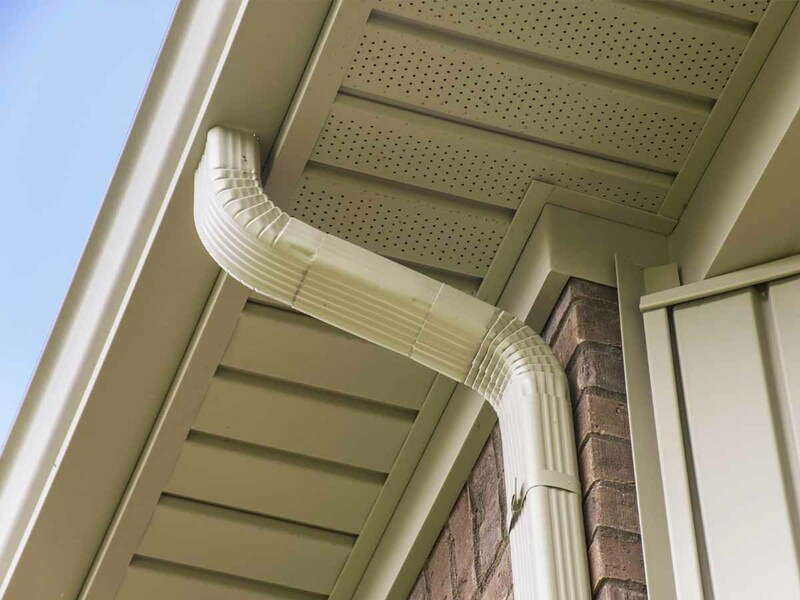 Our team offers gutter installation, replacement, repair, and maintenance for clogged or malfunctioning gutters. 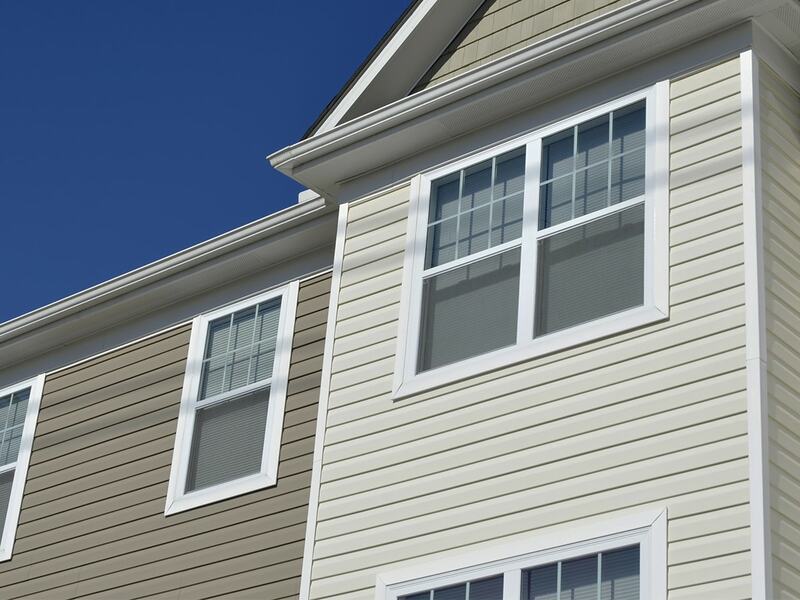 Keep your home secure and energy efficient with beautiful new windows and doors, or enjoy the outdoors on your new deck. 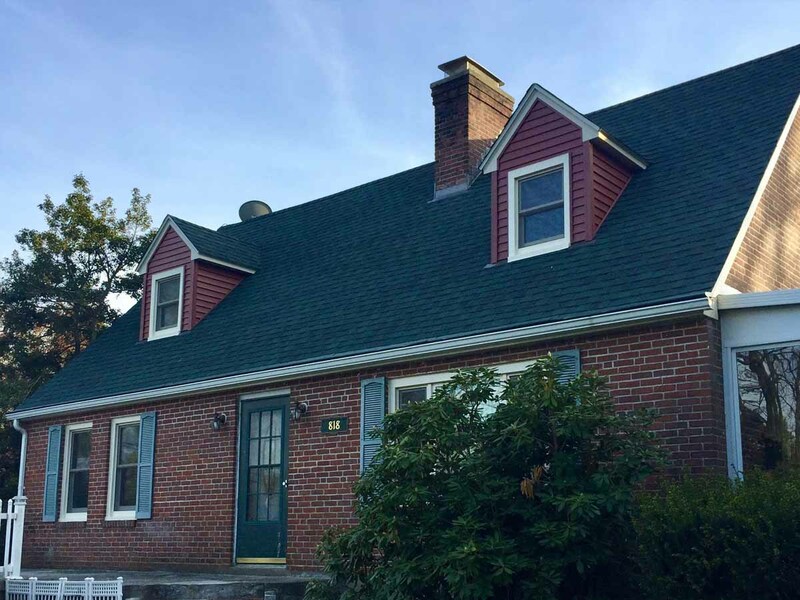 In our gallery, you’ll find recent examples of our roof, siding, and various exterior work. We take pride in our results and put our work on display to give you the best representation of our work. Check back regularly for updates with more recent projects. 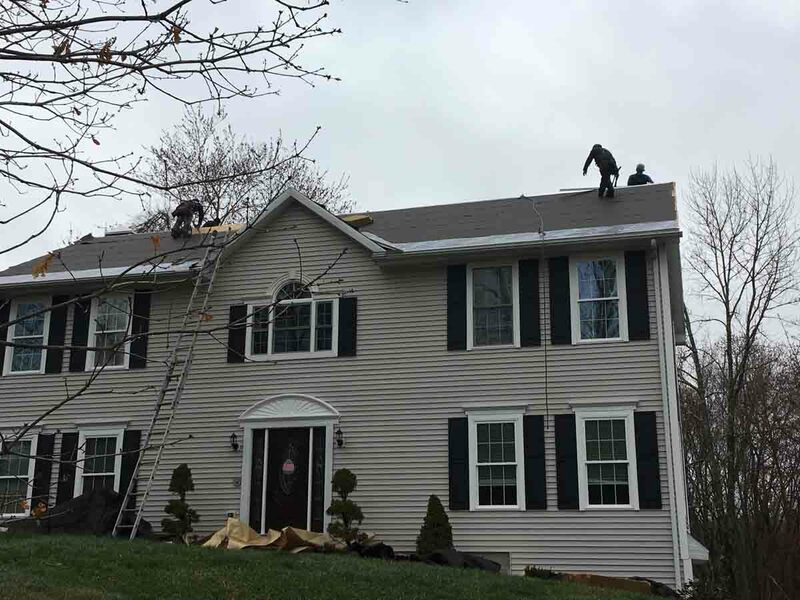 Whether you require simple gutter servicing or a full-blown roof replacement, Guaranteed Building Maintenance Co. handles each and every project with care and professionalism. We have our customers’ best interest in mind. 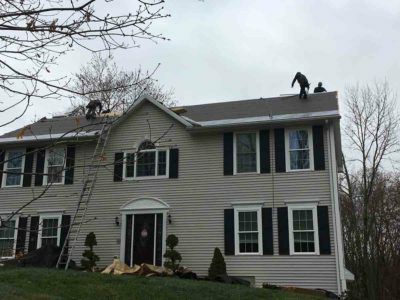 Contact us today for an estimate on your home project, and we can get to work. At Guaranteed Building Maintenance Co, we take pride in our craftsmanship and attention to detail, and we utilize our years of experience and the top name-brand materials available to transform homes across Worcester County, South Central Massachusetts, and Connecticut.